Upcoming adult adventure game Catherine features two spicy covers: one for the PS3 and one for the Xbox 360. Those who pre-order the game will get a special "Sound Disc & Art Book". The disc features classical arrangements by composer Shoji Meguro, a specially-designed booklet jacket and other illustrations. The Sound Disc & Art Book will be available to consumers on a first come first served basis. 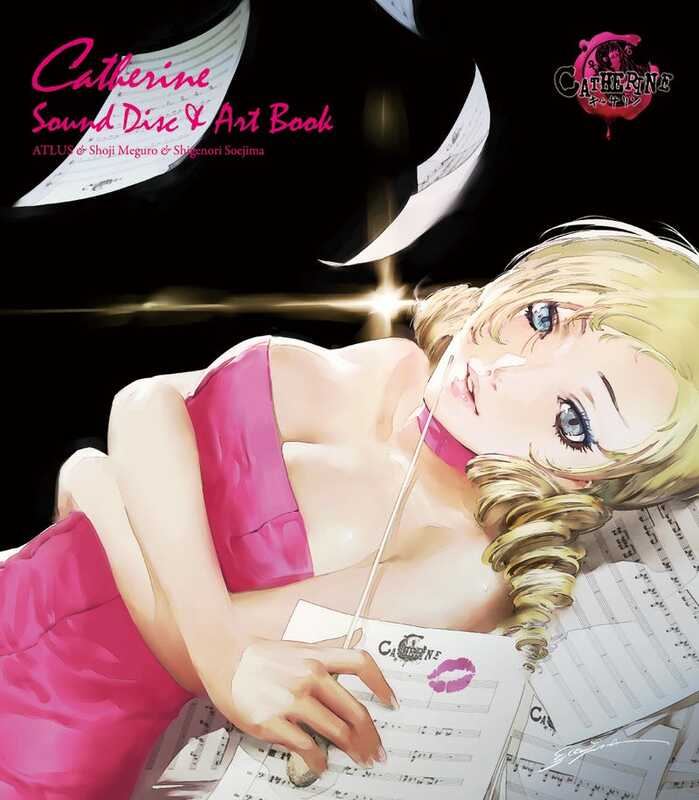 Catherine is the debut "hi-def" title from Persona series developer Altus. It is aimed at adult players, says the Japanese game studio.